Emotionally Healthy Kids is a space to be filled with articles, resources and reviews to help us support and teach children to be emotionally literate and to find resilience and strength in coping with life’s challenges. 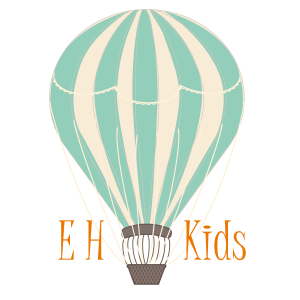 My name is Becky Goddard-Hill and I am a writer and parenting author. As a former Social Worker specialising in child care I trained social care staff around many areas of emotional development in relation to children. I also hold a post-graduate diploma in humanistic psychotherapy. Supporting children through loss, managing anger and developing better self esteem are key features of my work. I feel as a society we work very hard to educate children in academic intelligence but very often we leave them to flounder in regard to their emotional intelligence. 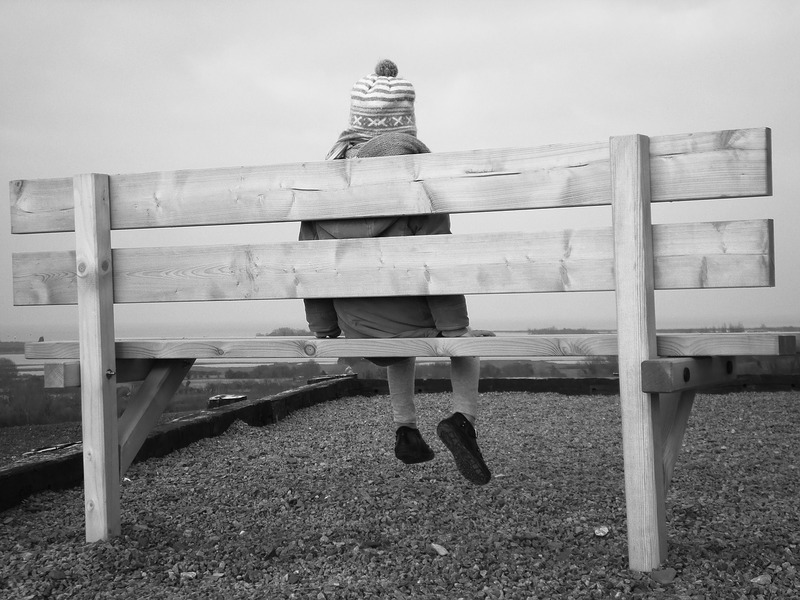 Children need our support in these areas too in order to develop robust emotional health and well-being. I hope this space proves useful in providing guidance and tools tohelp and encourage. 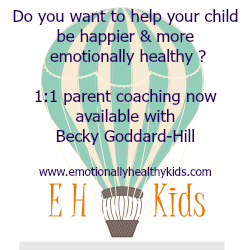 We all want our children to be emotionally healthy…let’s give them a hand.